I am grateful for my continued good health and the ability to heal quickly. 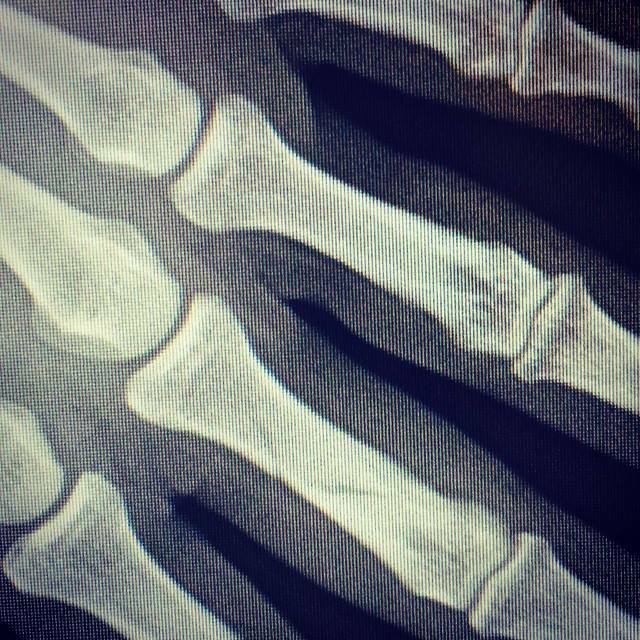 This is a photo of a spiral fracture of my left middle finger in a injury that happened hooking up the sled dogs on Thanksgiving Day. While the healing has been slow and it cut short a lot of my longer races this winter, my health is still great and I intend to not let anything stop me.